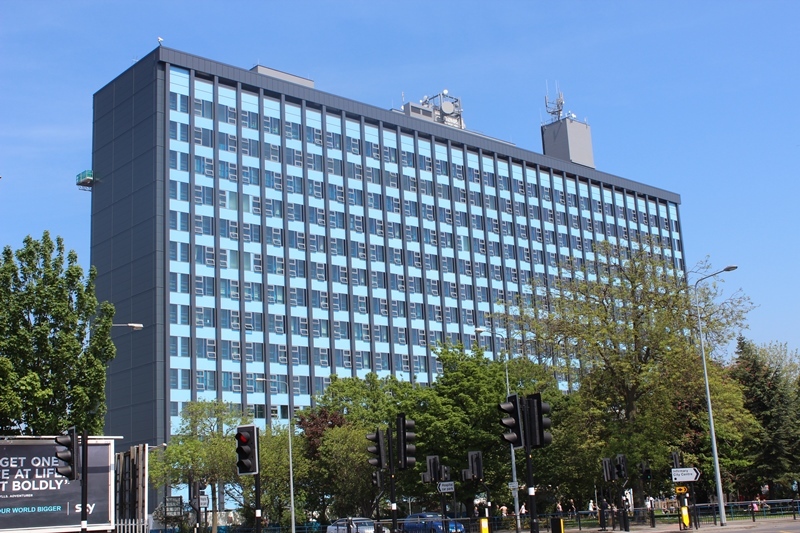 It’s one of Hull’s tallest and most recognisable buildings, and this week, Hull Royal Infirmary will be celebrating a very special milestone. Friday 16th June will mark 50 years to the day since Her Majesty, The Queen, performed the official opening of the 14-storey hospital on Anlaby Road. The Trust maintains a host of photographs and artefacts from throughout the tower block’s construction period and beyond. These include the original foundation stone laid by Enoch Powell on 25th September 1963 along with the ceremonial trowel and mallet, and the original programme and visitors’ book signed by the Queen as part of the hospital’s opening ceremony in 1967. “The site and the name hold over two hundred of years of history, its establishment dating back to 1782. When the contract was awarded to build the new hospital, it was the largest investment made by the NHS in any single project; originally estimated at £4m. “The tower block always generates a difference of opinion. I personally find it an iconic structure which inspired Philip Larkin in his 1972 poem, “The Building”, but many describe it as an eyesore or a blot on the land scape due to its basic external appearance. Coinciding with the tower block opening 50 years ago was the creation of the Western General Hospital League, a group of former staff who did not want the name of the previous hospital to be forgotten. Most of its members have, at some time, had an association with the new Hull Royal Infirmary. The consideration of age and dwindling numbers have now brought about the decision to disband the group. Mike Pearson and the Trust’s Chief Nurse, Mike Wright, will attend the League’s final meeting at the hospital on Saturday 17th June to pay tribute to members’ contribution to local healthcare. On their way in, visitors are encouraged to look out for the celebratory flower bed which Trust gardeners have created, planted at the front of the building with the number ‘50’ within. Anyone with memories of Hull Royal Infirmary over the years, or of the former Western General Hospital, are also invited to share these with the Trust in order that they may be published collectively later in the year. Email your stories, memories and experiences to trust.events@hey.nhs.uk or post to: Communications Department, Alderson House, Hull Royal Infirmary, Anlaby Road, Hull HU3 2JZ.